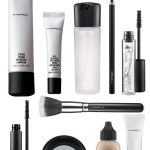 When I am asked about sweatproof, waterproof, summer-proof makeup, I always recommend one brand: MAKE UP FOR EVER. 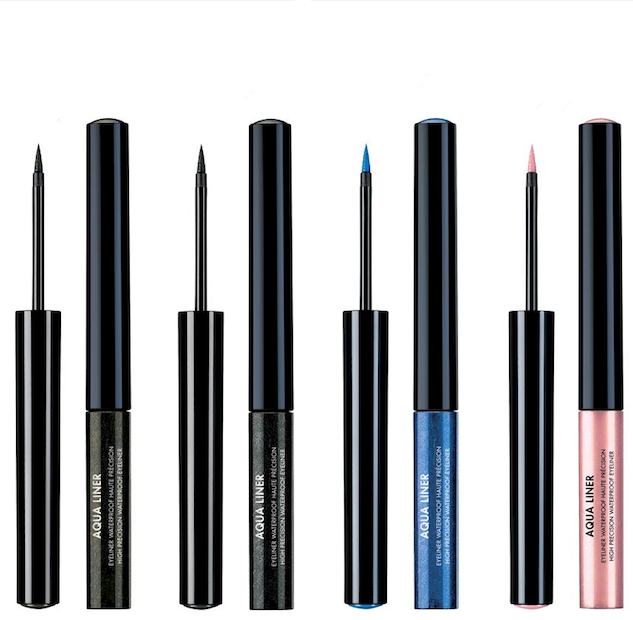 This summer, MAKE UP FOR EVER adds to it’s Aqua range with new Aqua Matic glide-on eyeshadow pencils and new shades of Aqua Liners, Aqua Rouge and Aqua Lip. And to finish the look, new Aqua Smoky Extravagant Mascara! 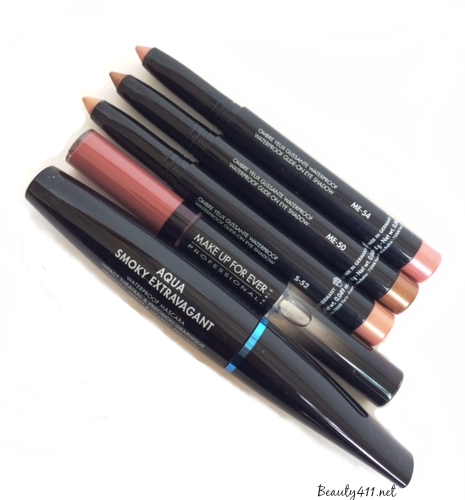 I love the ease and convenience of an eyeshadow pencil and now MAKE UP FOR EVER brings us Aqua Matic. 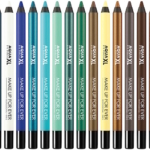 These eyeshadow pencils offer serious smudge-proof and crease-proof color, with high-intensity pigments. I tried three shades: S-52 (Satiny flesh-colored pink), ME-50 (Metalliic Golden Taupe) and ME-54 (Metallic Pinky Beige). The three colors are so pretty…when used together, you get a rose-gold effect. I experienced excellent long-wear; even in the high humidity we’ve been having. The chiseled end allows you to use as a liner, too. Definitely a summer essential. Aqua Rouge ($24) has a new shade, #3 Light Rosewood, which is another perfect neutral. It’s a pinky-beige tone, that, like the other Aqua Rouge lip shades, is long-wearing with good pigmentation. 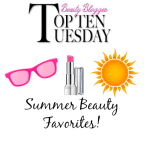 Top it off with the clear gloss and you have a lip color that stays put for hours, in addition to being non-transferable, workout proof and smudge-proof. If you’re a fan of Aqua Liners, there are four new shades: #2 Diamond Black, #17 Diamond Grey, #18 Diamond Blue and #19 Diamond Pearly Pink. There are also new shades of Aqua Lip Liners, including 21C Cool Candy Pink, 22C Tender Pink, 23C Apricot Pink, 24C Vintage Coral and 25C Orange Red. 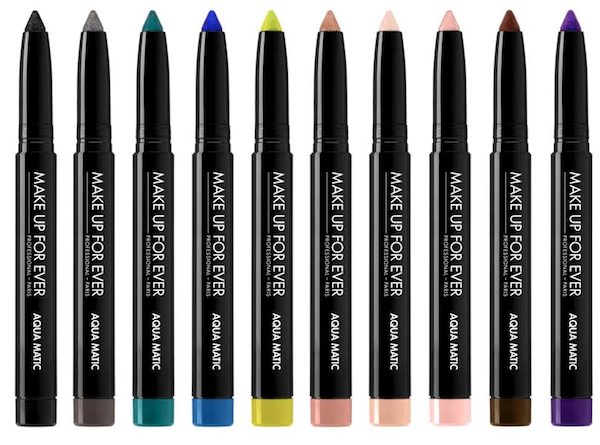 Waterproof mascara is a must-have in the summer; now MAKE UP FOR EVER has the answer for Smoky Extragant lovers everywhere. New Aqua Smoky Extravagant ($24) delivers everything we want in a mascara–length, volume, a precision brush and takes it to the next level being water and heat-resistant. I really like the intense black color and wouldn’t hesitate to recommend this one. As with all waterproof formulas, I recommend using an oil-based remover. 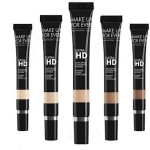 In m opinion, MAKE UP FOR EVER owns the waterproof makeup category, so if the products you’re using now aren’t doing the job, check these new releases out! 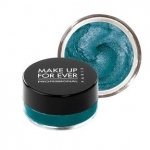 You can find the new Aqua Summer 2014 Collection at Sephora and MAKEUPFOREVER.com. I am intrigued! I am looking forward to swatching ! The colors you have are gorgeous. I’m wearing Aqua Matic eyeshadow pencils & Aqua Smoky Extravagant Mascara today! Hope you check them out!